What is the best news you have ever heard? 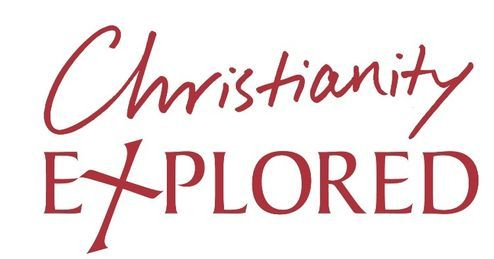 Join us for “Christianity Explored,” a free informal eight-week course for people who would like to investigate Christianity informally or just brush up on the basics. The group will meet on Sunday evenings from 6:00 to 8:00 pm beginning on February 24. Our evening will start with a coffee/dessert time, followed by a video presentation and a discussion group. Whether you have previous experience with church, Christians and the Bible, or none at all, this course is for you. Everyone is welcome! Explore who Jesus is, why he came, and what it means to follow him. You won't be asked to pray, sing or read aloud, and you can ask any questions you like. Or, if you prefer, you can just come along and listen. Our Christian Education takes place Wednesday nights. We have classes for students of all ages, birth to great-great grandparent. We will be studying "The Gospel Project - a Chronological Study". 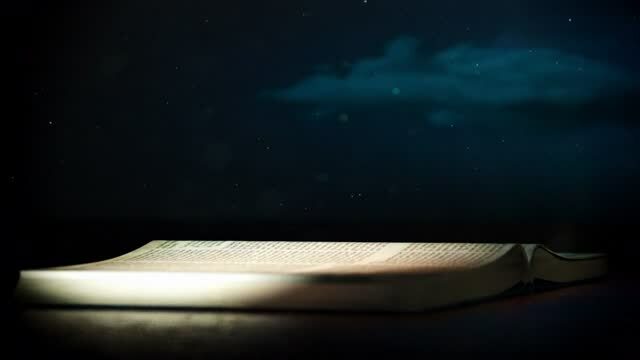 It brings the story of Jesus alive throughout the entire Bible. Each week there will be an age appropriate lesson for each group. YES! Babies to adults and everyone in between will be learning the same thing, but in a way that is meaningful for them. 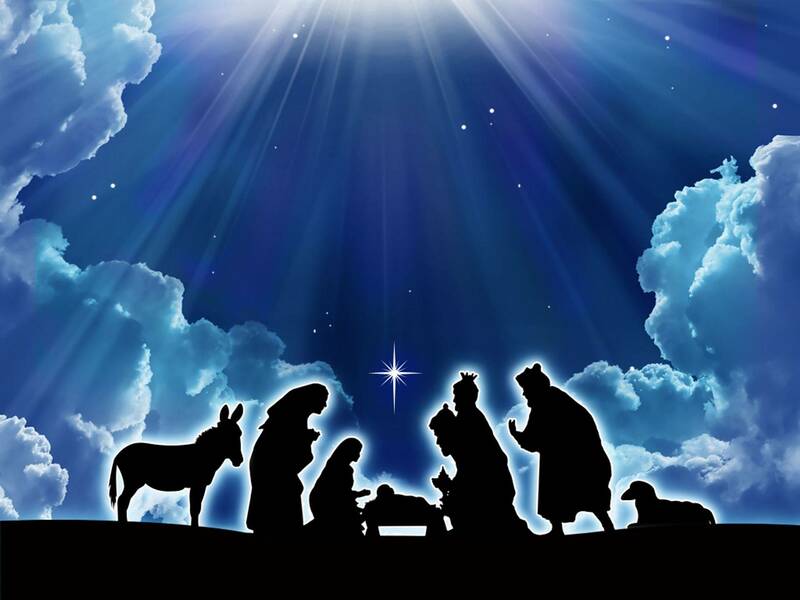 Your car ride home can be blessed with a family discussion on what was learned that night. Please watch the above video for more information about "The Gospel Project"